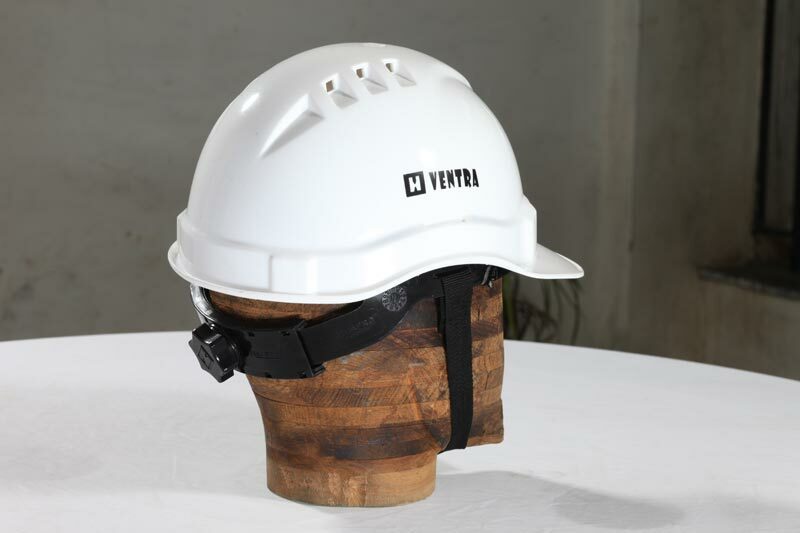 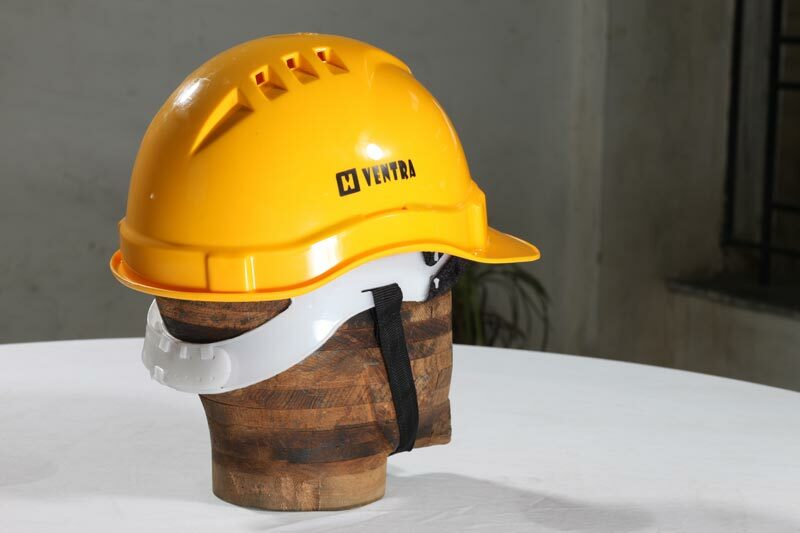 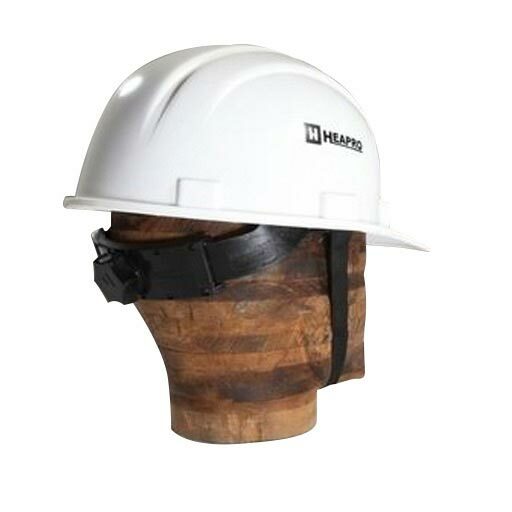 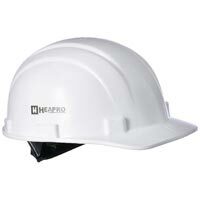 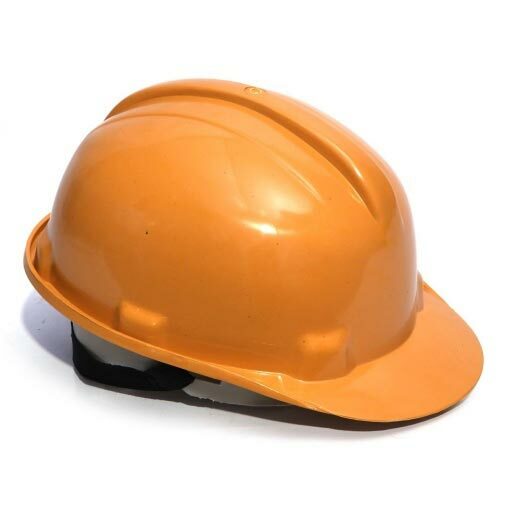 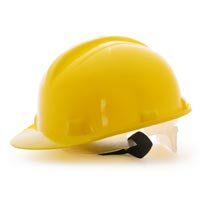 Our Safety Helmets provide maximum protection against any type of head injuries. 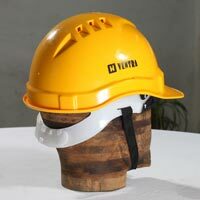 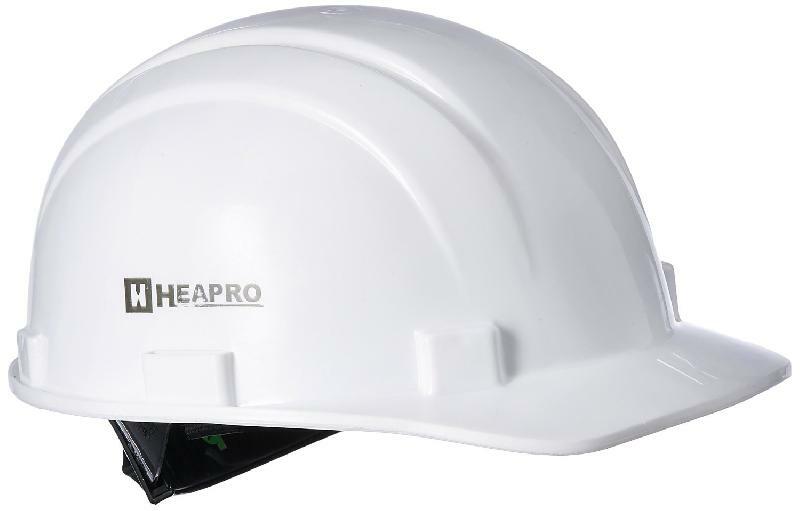 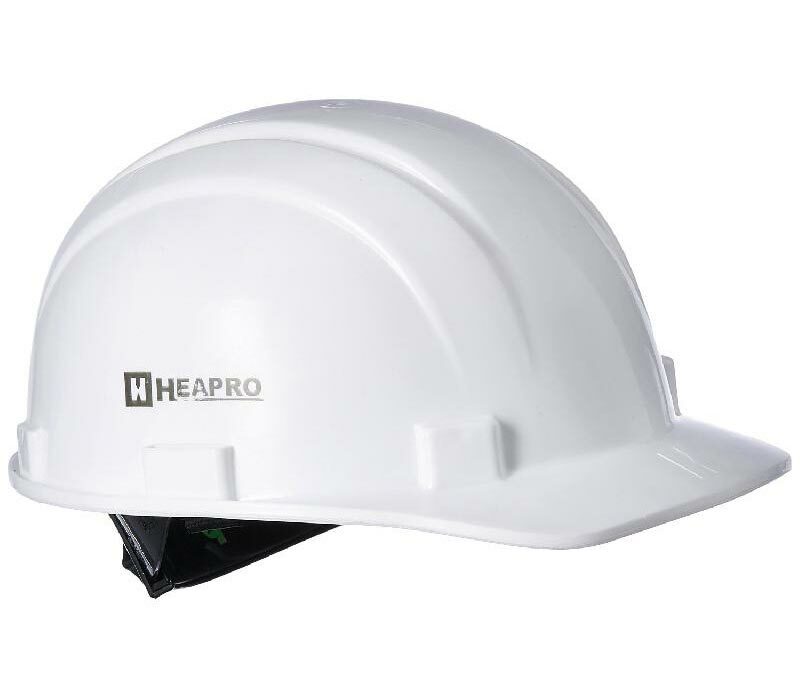 The company is the chief Safety Helmets Manufacturer, Exporter, and Supplier in India. 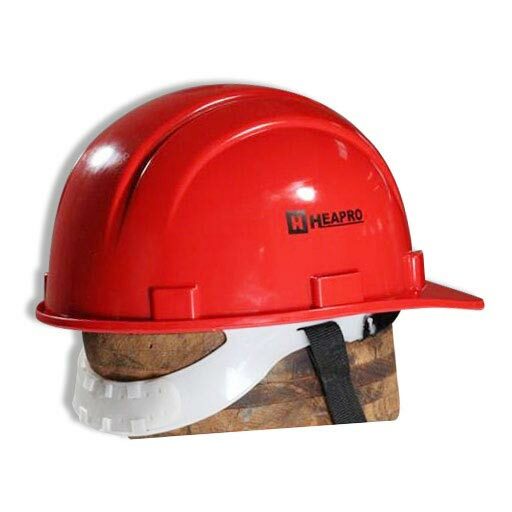 The Safety Helmets are provided by us in a wide array, which can also be customized by the clients. 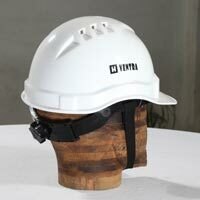 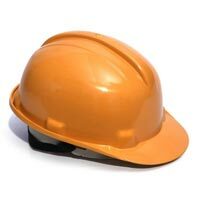 These Safety Helmets are available with us at competitive prices.